We are on day four of our Fall Release sneak peeks and this one is GORGEOUS! 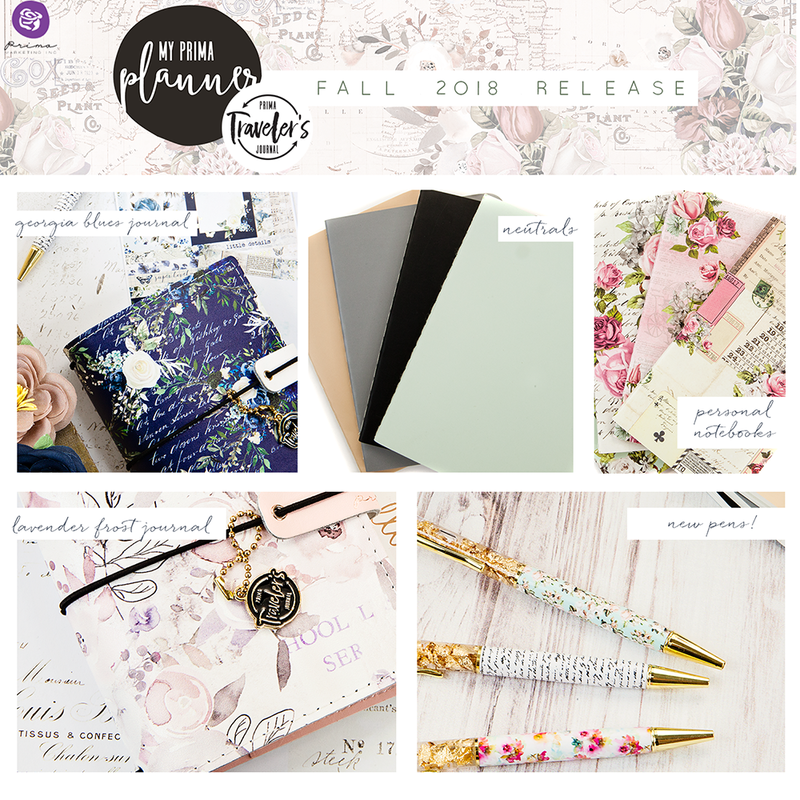 Introducing new PTJs, new delightful patterned pens, and lots of beautiful + functional inserts! Keep an eye right here for more sneaks + full details coming soon!